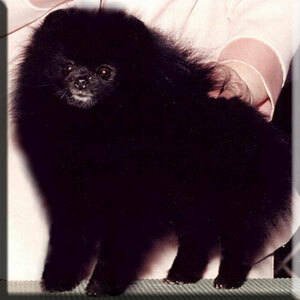 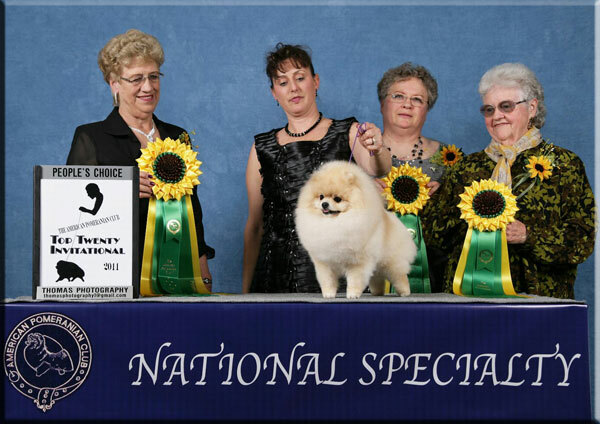 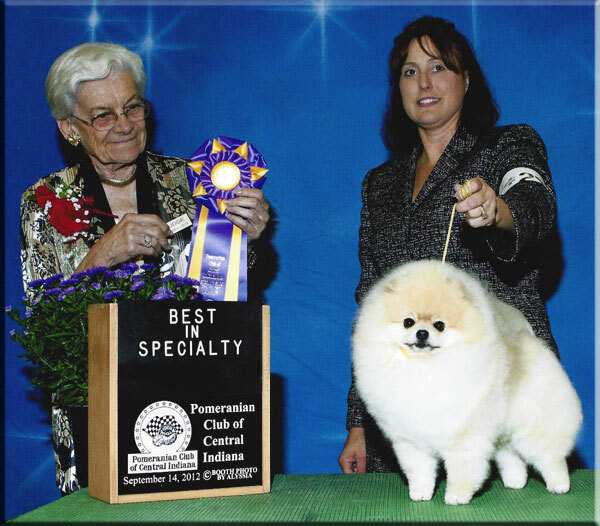 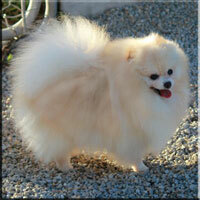 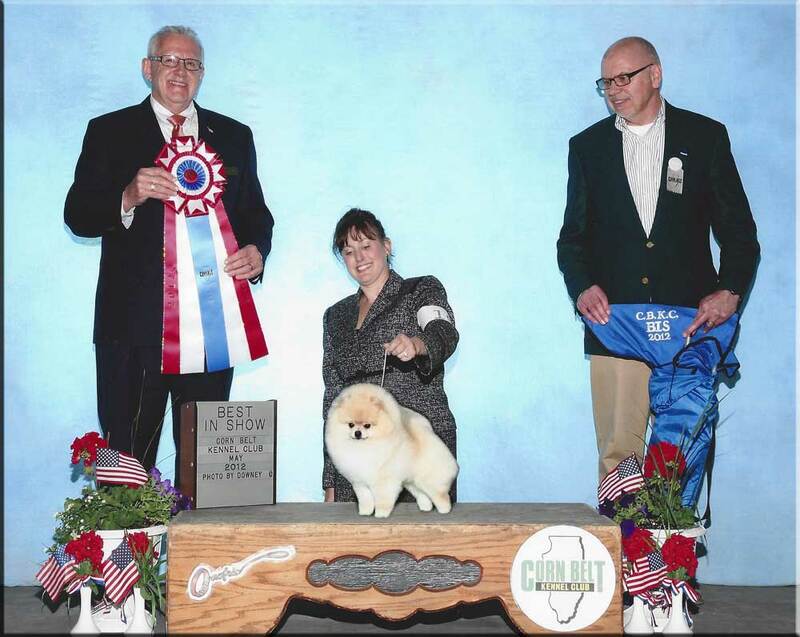 At retirement, Calvin was the only Platinum level Grand Champion Pomeranian and among the top 50 for all-breeds. 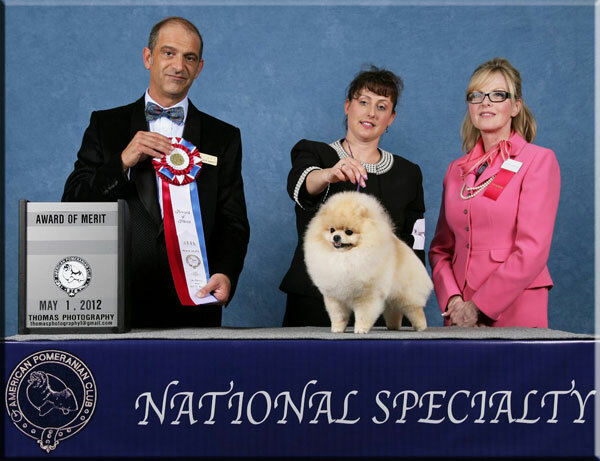 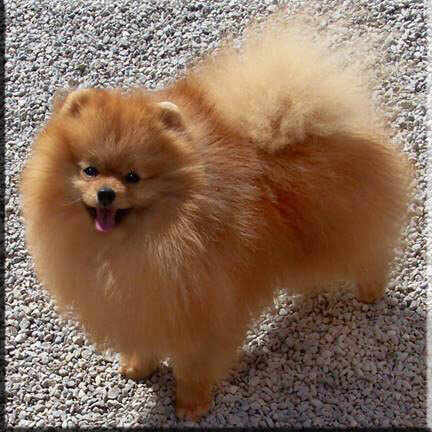 America's #2 Pomeranian in 2011 & 2012. 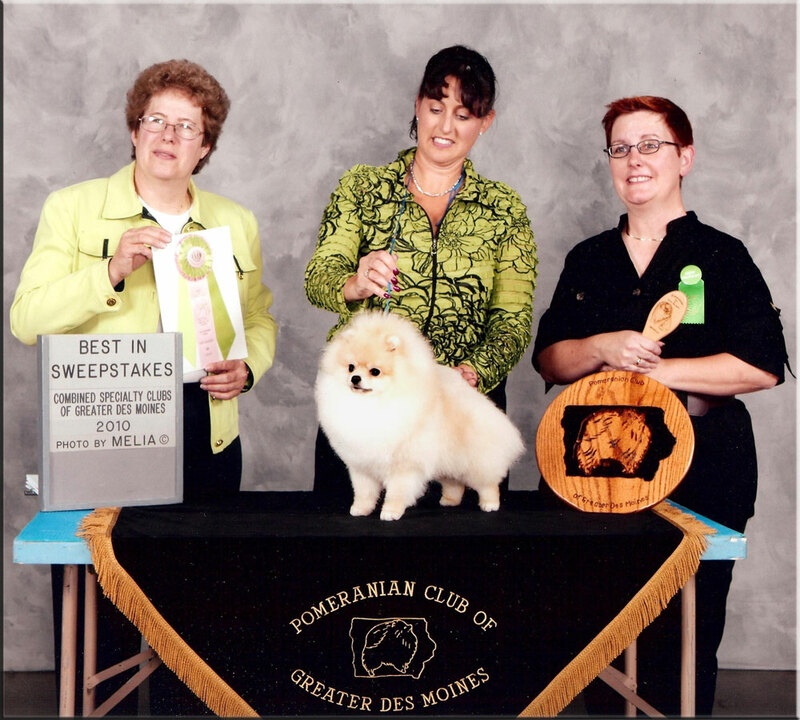 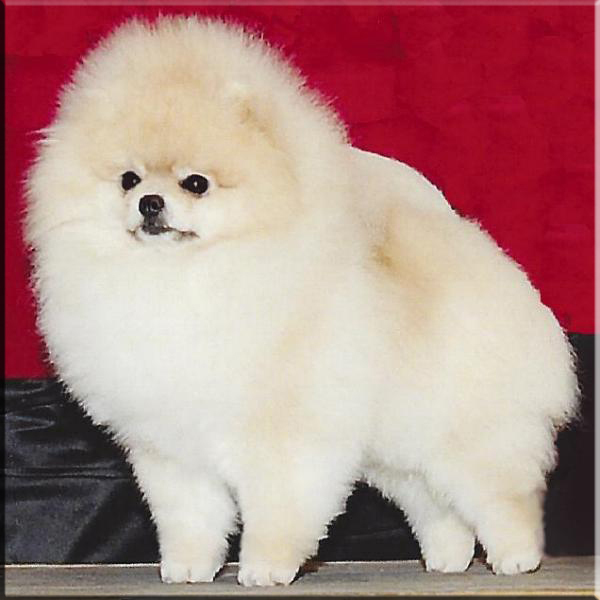 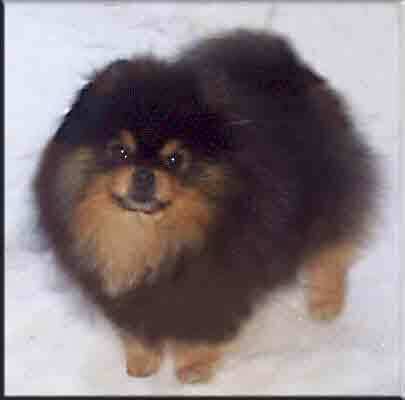 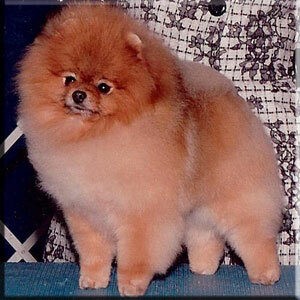 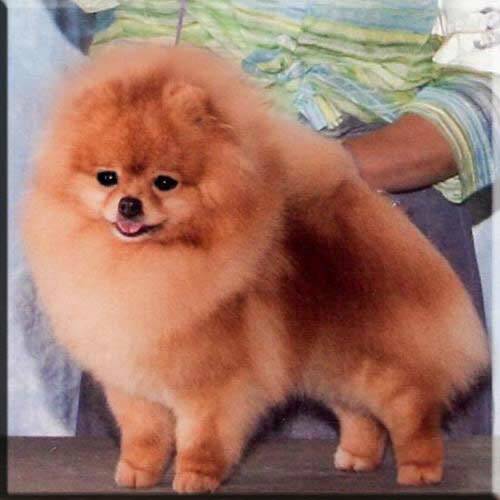 Calvin has won Grand Sweepstakes three times, once at the American Pomeranian Club National Specialty Show. 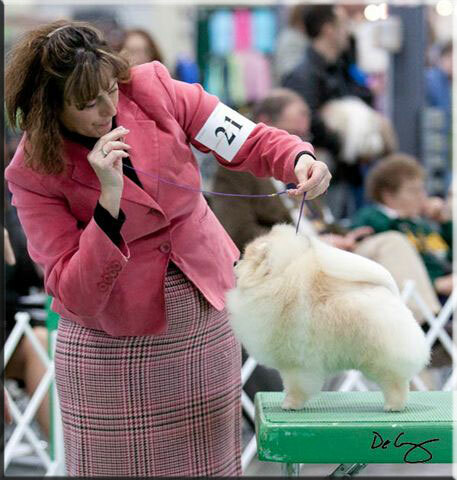 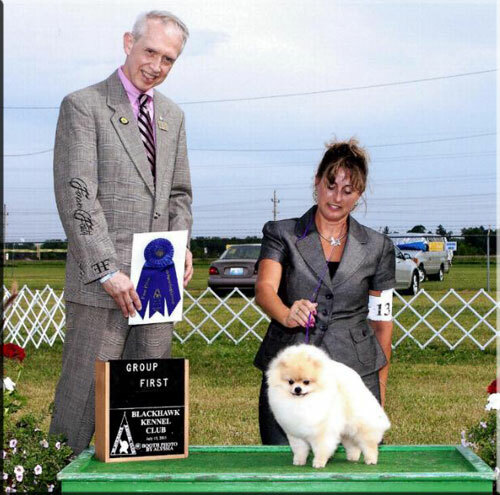 He finished his championship with two 5 point majors, APC specialty weekend after going Winners Dog and Best of Winners at the American Pomeranian Club National Specialty Show.